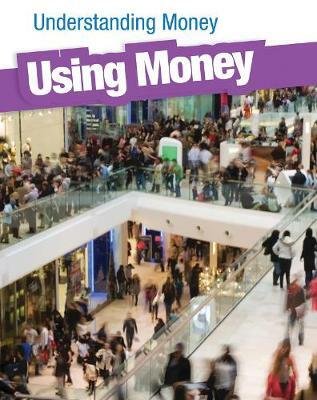 `Using Money' introduces learners to the concepts of currency, exchange, goods and services, and global diversity. Readers learn how people all over the world earn, save, and spend money. Striking images show different types of currency from countries around the world. This Acorn Read-Aloud is an excellent tool for introducing learners to money.